By 2018, Canada will officially legalize marijuana. The legislation, tabled this month, will make it legal for Canadians aged 18 and older to purchase marijuana. A major plank of the Liberal platform in the last election, Canada will become only the second country in the world to legalize cannabis nationwide. 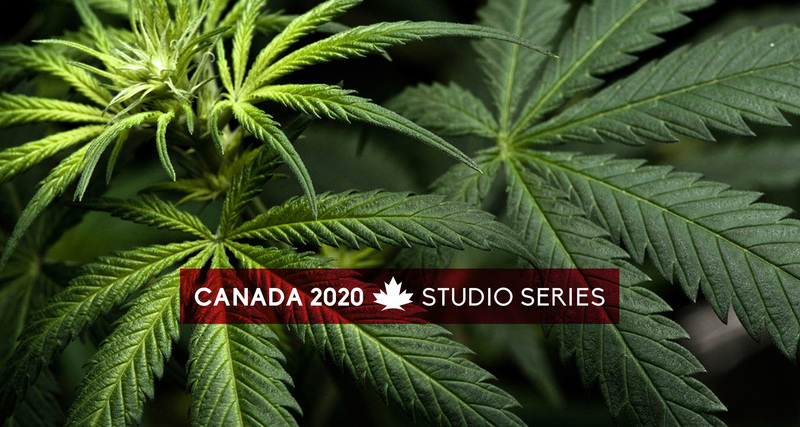 On Friday, May 19, as part of the Canada 2020 Studio Series, we will be discussing the role out, provincial responsibilities, industrial benefits, regulatory framework and remaining risks of such legislation. To help us understand the next steps, Canada 2020 will host the Hon. Anne McLellan and Dr. Mark Ware in our Studio Space on May 19th from 11:00 AM to 12:30 PM. 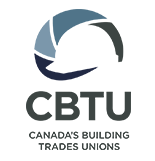 Their report, A Framework for the Legalization and Regulation of Cannabis in Canada, was instrumental in thinking through the various challenges and issues that the new legislation will pose to Canada’s health, security and justice systems.